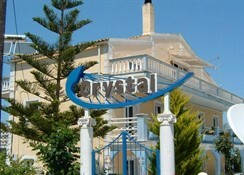 Crystal apartments Kavos is located 400 m from the sandy beach. 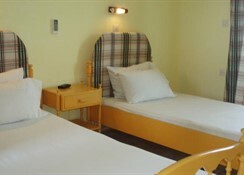 The staff in this 1 storey hotel speaks English. 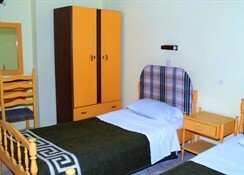 The hotel features a fresh water swimming pool with a separate children's pool. 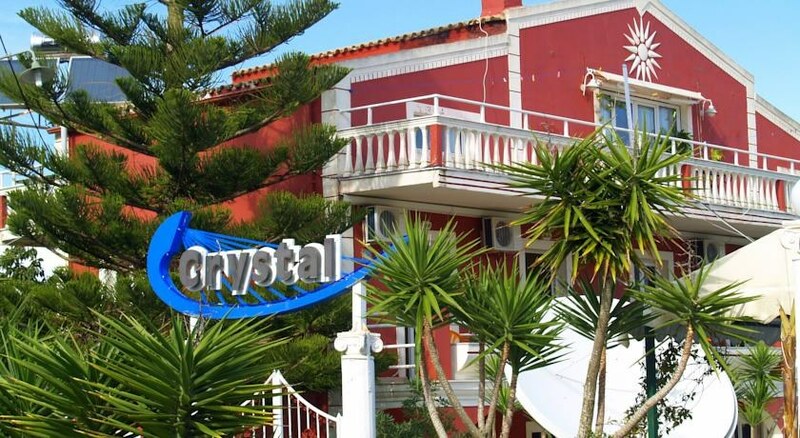 The hotel is within easy reach of bus stops, markets, disco, bars and restaurants, shops, taxi stands, tourist information and city centre. 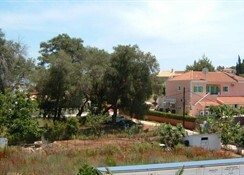 Distance from the hotel to: CORFU OLD TOWN (42 km) and airport (42 km). Vehicles may be parked in the parking lot. 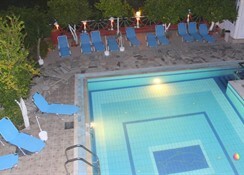 Amenities: This family friendly hotel offers a children's pool to ensure a comfortable stay for parents as well as young guests. Additional Information: Additional fees may apply for certain facilities, amenities or activities.